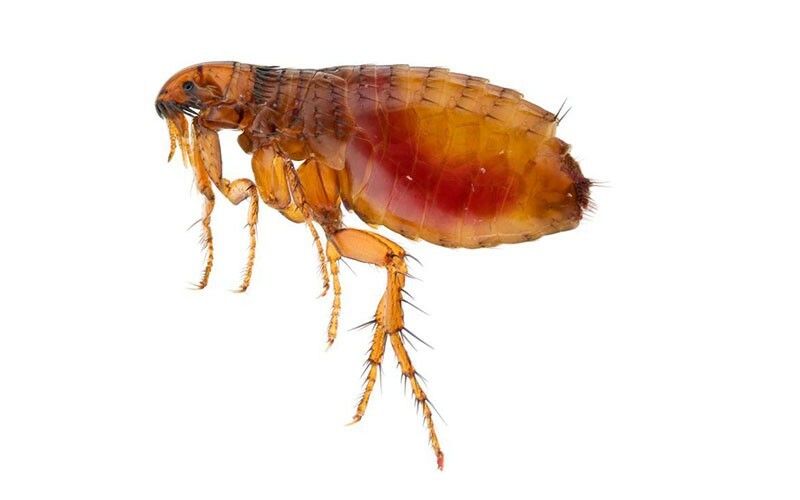 There are about 2,380 flea species in the world, but the most common in Singapore is the Cat Flea (Ctenocephalides felis). 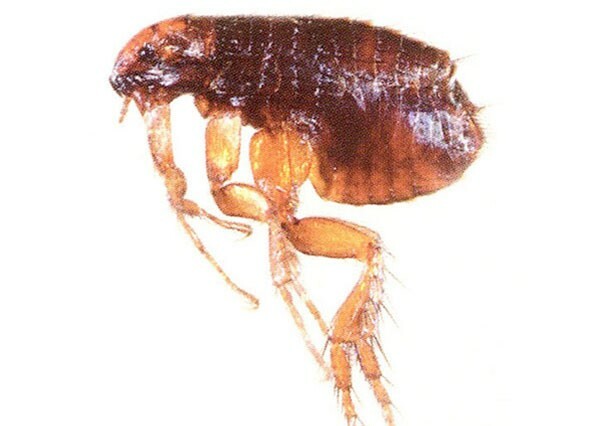 Cat Fleas are reddish brown and grow up to 2.5 mm long. They are wingless, with a flattened body from side to side. 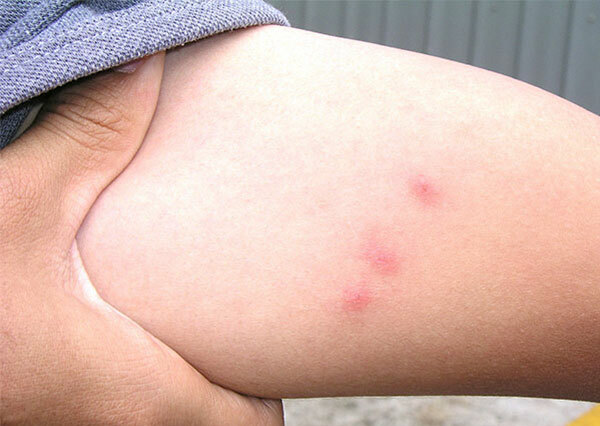 Their bites are most irritating and can last for more than a week. Regularly inspect and monitor your cat and their living quarters for signs of Cat Fleas. You can also bring your cat for routine check-ups by a qualified groomer or veterinarian.There are over-the-counter medication for Cat Fleas. Our Aardwolf Pestkare Technicians will mist your entire property with a quick knockdown and residual preparation. During this treatment, the infested cat has to be sent for a professional de-flea service and any infested bedding has to be thoroughly washed or disposed of. All carpets and furniture must be vacuumed thoroughly and the vacuum bag tightly sealed and disposed.